It's the last show of 2012 and always a time to be reflective by looking back over the year in terms of quality, it's been a great year, yes it seems REAL soul music is coming back with new young artists, the likes of Vick Allen, Lina and quite few more seem to sit quite easily along side the more established act's like Angie Stone, Eric Benet and others, I think this can only lead to greater things. The highlight of 2012 for me was undoubtedly The Impressions live at London's Jazz Cafe, it was a rare opportunity to see in person, a group that many of us grew up listening to. Make no mistake this WAS the real deal and not some watered-down tribute act, both Sam Gooden and Fred Cash are soul music royalty with Reggie Torian, no newcomer on the block, (though he terms himself as the young man of the group), he actually is in his fourth decade with the Impressions! yes it was truly a night to remember. Having said all that I'm also so looking forward to 2013 because there's lot's of great music to come and memories we are yet to make, so on behalf of myself and Mickey we wish you a new year filled with happiness and health and we thank you for being part of The Science Of Soul family. It seems Christmas is upon us, so first off from myself and Mickey we would like to wish all our Science of Soul friends a very merry and soulful Christmas and we hope Santa brings you lots of great music. Also may I give a special mention to all the promo guys and record companies who provide us with a steady stream of new music to share with you all.Guys you make presenting this show the joy that it is and together we will continue to spread the musical love. In this weeks show thanks to LeeRoy McDonald (known all over the world as the Silky Soul engineer) we feature Moulton Records' Leroy Allen and Choppa Law, these guy's are currently tearing up the US Southern Soul Charts. I just can't wait for the album releases fellas! We also have a few Christmas tunes thrown in this week ...it has to be done, it is Christmas Eve (lol)......... plus my usual mix of new and classic tunes. 23 - The Miracles - You Need A Miracle. 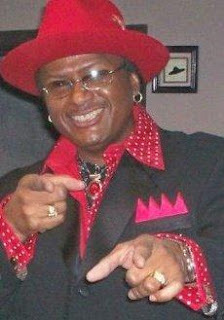 Leroy started his career in 1969 with the group The Symphonics, that later became God's Gift To Women. Members consisted Of Allen, David LaFleur, Anthony Smothers and his big brother Thomas Johnson. 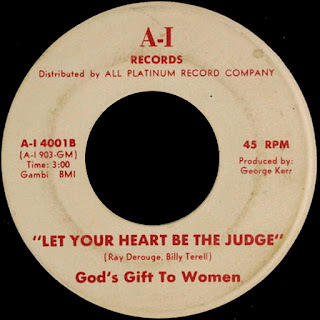 In 1972 the group recorded "Let You Heart Be The Judge" for All-Platinum's A-1 label (shown above). The song had opened almost every concert at Houston Coliseum and Hofheinz's Pavilion. 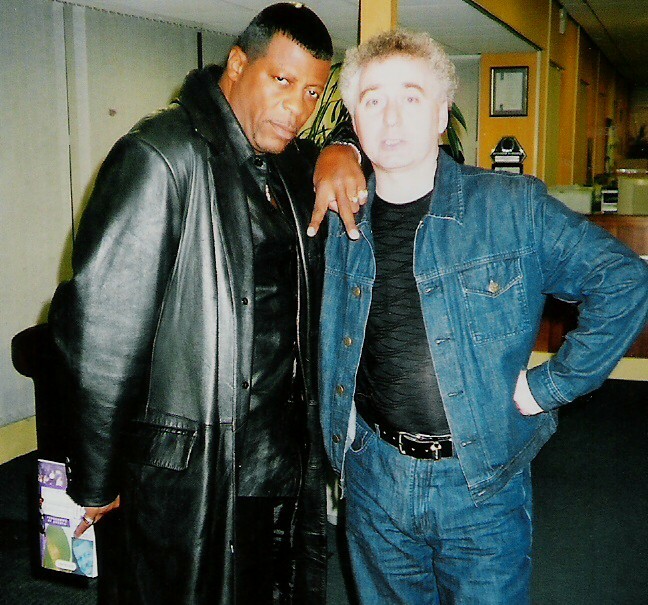 In the early 1980's Leroy started the group Lazar, and transition in the late 80's to The Perfect Timin Band, which backed Bo Williams while touring with Cameo and Gerald Levert. Perfect Timin aso opened for Alexander O'Neal, New Edition, Baby Face, Roger Troutman & Zapp, The Dazz Band and Millie Jackson. After the passing of God's Gift's manager George Frazier in 2006, the group reunited singing for local charities. The Group has also took on the new name Gifted The Group aka "God's Gift To Women" in 2012. Leroy Allen Has Started a solo project with the new single "I Want It". In other words, "In The Year of 2013 if God says the same, I want to dedicated the majority of my time to my solo career". 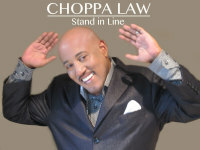 A Houston native Roger W. Law, better known by his friends and musical colleagues as "Choppa" is a music legend and has over 35 years in the music business. Choppa is an amazing pianist/keyboard player, songwriter and music producer who has played with most of the top bands in Houston area. He was the band-leader of the Overe band for seven years and was named 'Band Of The Year' by the Houston press. Choppa grew up in Sunny Side and graduated from Worthing High School immediately upon graduation her began his musical career and started touring with recording artistes such as Mikey Blue, Perfect Timin, Bo Williams, H-Town Mel Waiters and Club Neuvo. During his career he has toured all over the world with such platinum recording artists like Cameo, Baby Face, Usher, Monica, Midnight Star, Maze, Zapp and Black Street. With his experience across diverse genres, Choppa is still the most sought after keyboard player in the Houston area. Roger is Co-Founder, with his wife, of the Musicians Empowerment Foundation, a non-profit foundation developed to empower and support aspiring young musicians. It's Science of Soul time once again and doesn't the week just fly by. In tonight's show look out for two tracks from the excellent Jesse James' album "Let me Show you" These were due to be played in last weeks show but due to technical issues (me being crap with computers that is) it didn't happen! Today's spotlight artist may be a new name to many of you but this guy has a history, voted best Southern soul artist of 2010, Mr Chris Andrus better known as Lil Fallay released his eighth studio album entitled "Green Light For A Night Rider" Based in Lafayette, Louisiana. Chris has been a full time fire fighter for twenty three years, yet managed to share the stage with legends such as Tyrone Davis, Marvin Sease and many more. In an industry filled with self important people Lil Fallay is a breath of fresh air and a talent deserving of much wider exposure! here at The Science Of Soul that's my legacy. 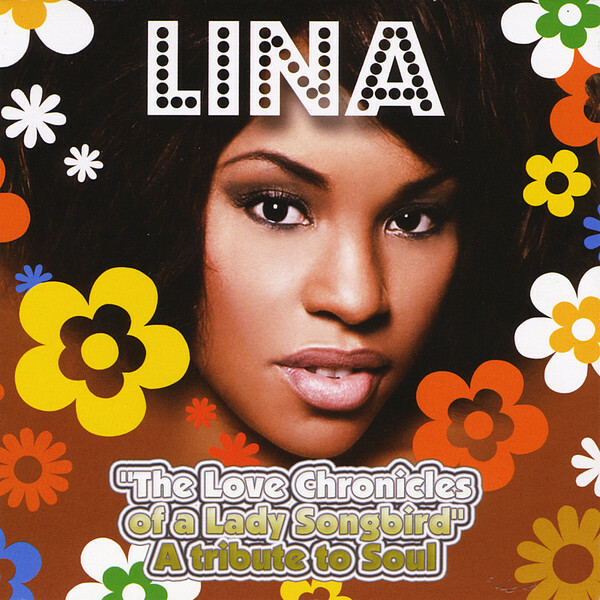 I also have the usual mix of of new material and old skool classics that prove to be very popular with our listener's. Don't forget to click 'Like' to share me with your Facebook friends. You can also add your email & I'll email you when a new Blog surfaces - technology hey! 23 - Tower Of Power - Soothe You. Ladies and Gentleman, this guy's bio reads like a made for movie novel. 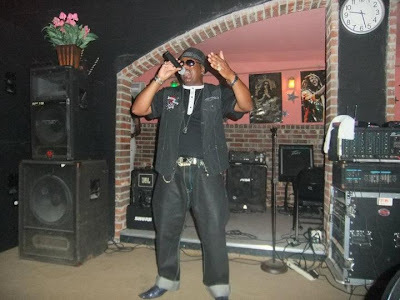 Chris Andrus aka Soul & Blues recording artist Lil' Fallay (pronounced Fall- Lay) has changed the landscape of Soul music in South Louisiana and the Chittlin Circuit music genre. He appeared on the scene in 2001 with his debut album DREAMS DO COME TRUE with the hit song that took the music scene by storm, Swing It . Selling over 5,000 copies as an Indie artist was a big accomplishment. 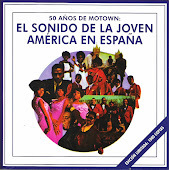 Using gorilla styled marketing propelled Fallay into the main stream of Southern Soul music. Performing on the same stage with the likes of; the late great Tyrone Davis, Mel Waiters, Michael Cooper of the famed 70's dance group Con Funk Shun, Zapp, The Manhathans, Denise Lasalle, Willie Clayton and other popular southern soul artists increased his exposure. Without skipping a beat, in 2002, Fallay released his follow up album entitled TASTE ME with the hit song Just Won't Give In. It was like he knew what his fans wanted and he gave it to them on a silver platter. Shortly after, 9/11 occurred. Its effects on the nation and the economy caused a period where there was no shipping, selling, or buying in the country. As a result, the CD was frozen in time. Although jocks all over the country lauded it a success, the sales were not comparable to his first release. . . proof that if the music does not get to the fans, it dies. But that did not stop Lil' Fallay. In 2003, he teamed up with Charles Manns and Bob Coleman for his third project, BACK 2 BASICS. 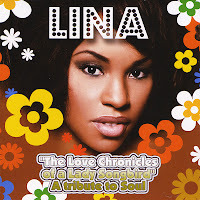 This album ventured away from Fallays usual up tempo style and received mixed reviews. The most memorable track from this CD is the unforgettable mother's day tribute song entitled A Mother's Love, highly requested every year for mother's day. After the conclusion of that producer-artist effort, Fallay produced his fourth project titled FOLLOW MY LEAD. 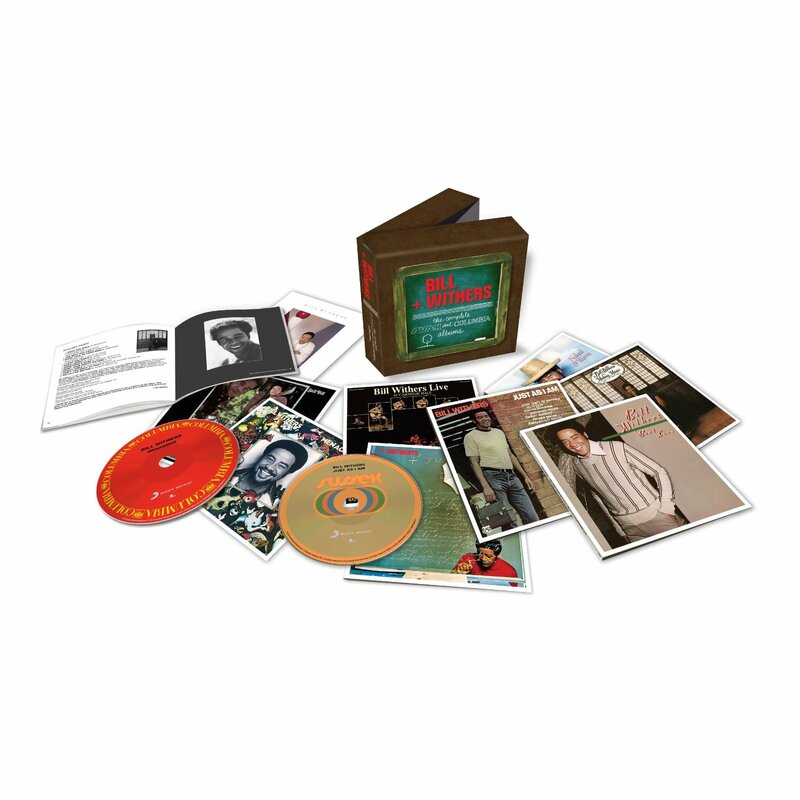 Dubbed his best project to date, it brought him right back to the throne where he sits as THE GURU OF SWING, the name given to him by review writers around the world. With hits like Dont Walk Away, , Lets Swing Again, and My Baby's Magic, fans were announcing that their favorite entertainer was back! Now, to the present . . . it appears that Fallay is still bringing his fans what they want & need with his fifth project entitled JUST FOR THE LADIES. Reviewers are already reporting that if the first single One 4 Da Ladies is any indicator of what the album will be like, this is a definite hit! In usual suave Fallay style . . . we have one word to describe this one . . . Partaaaaay ! Jesse -This weeks star play! Welcome to this weeks Science of Soul Blog and again thank you for all the positive feed back. The Podcast's seems to be going from strength-to-strength and many thanks as always to Mickey for all the work he does to make it possible for us to share the music we love. In this weeks show we will be featuring Jesse James' release from Soul Junction records and thanks to Dave Welding for making this great album available. Please give it your support because product like this tends to no be around for too long and you can get it direct from www.souljunctionrecords.com, these guys work hard for very little reward to make material like this available to us. Otherwise not many new release's around at this time of year, so that gives me chance to revisit a few albums that were issued during the course of 2012 such as; Vick Allen's Soul Music, Lina's Chronicles of a Lady Songbird and Maverick Gaither's Be My Music, and all from 'indie' labels whilst the majors gave us Eric Benet's fine outing titled The One and likewise Neo soulman Dwele's Greater Than the One. Glad to see the interest shown in the interviews that are on the Blog site, we are hoping to make more available in the not to distant future. Also soon a Podcast special with the Wilbre Records Story, myself and Mickey are about to start production on this, so it will be available in a few weeks. I was sad to hear of Dee Harvey's passing on the 1st. of December, Harvey was just 47 years old, a talent that was never quite fulfilled having only released one album on Motown in 1991 (an unreleased 1998 album recently slipped out on the Net) I think there was much more to come from Dee, our thought's are with his family at this time. Once again it's time for the music so sit back relax and enjoy. 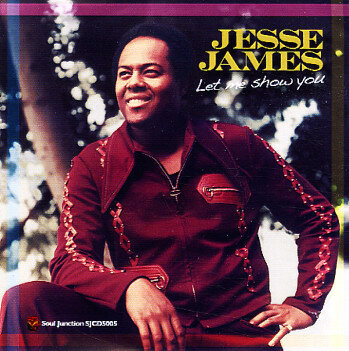 Deep soul singer Jesse James was born in 1943 in El Dorado, AR, with the handle James McClelland. He moved to the Bay Area while still a child, and came up during the early '60s singing in nightclubs (where his name was changed by an MC who couldn't pronounce his given name). He recorded a few singles for the area labels Shirley and Hit (several with guitar work from Sly Stone), then made the big time when he switched to 20th Century. "Believe in Me Baby, Pt. 1" was a modest pop and R&B hit during 1967, and his self-titled debut LP followed the next year. Welcome back to the Science of Soul's blog site, and as always thanks to everyone for there tremendous support especially Garry Edwards, Bill Bishop and 'Big' Phil Tonks for promoting the show every chance they get and with D Jay Tee, my Facebook champion, I do appreciate all your help. Christmas is almost upon us, it's that time when you think; "sh*t what am I gonna buy? 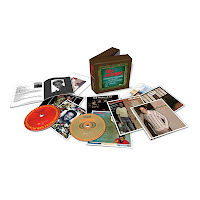 ", well here's a couple of suggestions; Bill Withers The complete Sussex & Columbia Masters, it's an amazing collection for around £21, and just a great package with great music. 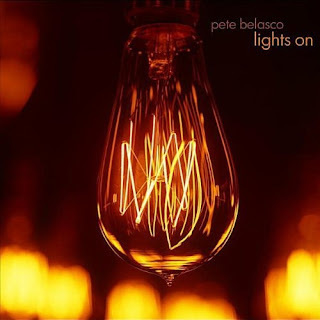 Might I also suggest Pete Belasco's Lights On CD that came out earlier this year, it's a future classic in my humble opinion. I will be featuring a couple of tracks in this weeks show, along with some new music from Wilbe Records' Jeff Floyd and T.P.B. (The Total Package Band), much more to come from their label very soon. Just lots of Christmas CD's around at this time of year but check out Bigg Robb's offering and The Dramatics fine album, A Dramatic Christmas I'm sure they'll please! I understand a few people had problems getting on the site via The Bridge's main page - well all the technical issues have now been solved thanks to Alex Totney and as always special thanks to Mickey Nold who always seems to make all things possible. 20 - Joe - All The Things Your Man Won't Do. 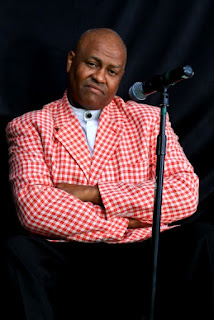 Welcome to this week's Science of Soul blog, I have featured two tracks in this weeks show from Alonzo Reid new album Undercover Freak, for those not familiar with Alonzo Reid he is a native of Montgomery, Alabama. He was inspired at the age of six to play drums by his mother. He was raised and taught by gospel legends such as The Brooklyn All-stars, from New York and The Swan Silvertones of Pittsburg, PA. He played for several local groups around Alabama before going on the road with the Pilgrim Jubilees of Chicago, IL. He had the privilege to play behind many great gospel legends such as Shirley Caesar, Dorothy Norwood, The Mighty Clouds of Joy, The Soul Stirrers and Aretha Franklin before crossing over to Rhythm and Blues in 1997. 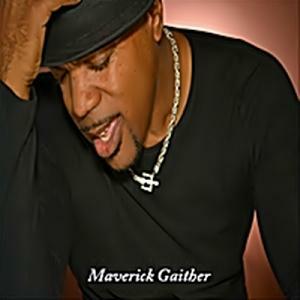 He played drums and percussions for fourteen years for the late great Marvin Sease, whom I have had the privlege to seen perform live in the USA. He has also played with Mel Waiters for three years. Thank you for all the emails and Facebook messages great to hear from my old friends in Leon over there in northern Spain (they were great days) I COULD NEVER FORGET YOU GUY'S. This is the bit were you can all help, if i miss any important new release's don't be shy just let me know, music is for sharing so lets share. You may have noticed a number of audio interviews have appeared on the blog they all include music and were made for P.C.R.L. here in the West Midlands back in the day (Thank you Mickey Nold) it's quite scary for me to think these are over 20 yrs old, there will be more added in the coming months. Thanks for returning back for some serious soul music. I'm sorry that I couldn't bring you a Podcast of my previous weeks show, as there was a technical fault at the Bridge involving a strange echo, but hopefully this week it will work for you. 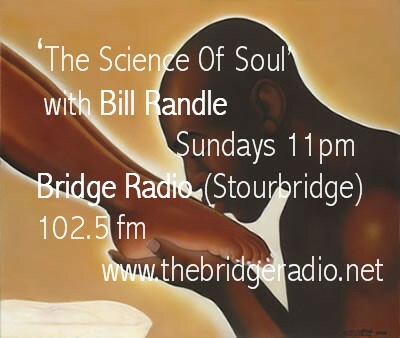 If you like your soul music varied on a Sunday I recommend you listen to Gary Edward's 'Northern Soul & Motown' show from 7pm and Phil Tonk's 'Soul Boudoir' from 9pm on the Bridge. You might have noticed I'm a great lover of live music and my top three DVD's at the moment are; The Dells Live, The O'Jays 50th Anniversary Show & The Dramatics Live, the covers are shown on my right along with a few of the PCRL special tribute shows I've recorded over the years with Mickey Nold, please take time to listen as Ron Banks, Don Mancha & Gladys Horton are no longer with us. Mickey's also added a two hour Curtis Mayfield tribute button, (bottom right.) If your a Facebook user like myself please click 'like' button on left and you can visit my FB page with big link at the top. On to this weeks show....enjoy! * Sadly Major Harris died this week (9th November)aged 65 Richmond, Virginia, U.S.
Harris was born in Richmond, Virginia. Early in his career, Harris sang with groups such as The Charmers, The Teenagers, The Jarmels, and Nat Turner's Rebellion, which also featured his songwriting brother, Joseph B. Jefferson, and recorded a few solo 7" records on the Laurie and Okeh labels. In the early 1970s, he took over from Randy Cain as a member of The Delfonics; he quit the group to go solo in 1974. Signing with Atlantic Records, Harris scored a string of R&B hits in the United States, including the Top Ten single "Love Won't Let Me Wait", which peaked at #5 in the US Billboard Hot 100 chart and #37 in the UK Top 50. 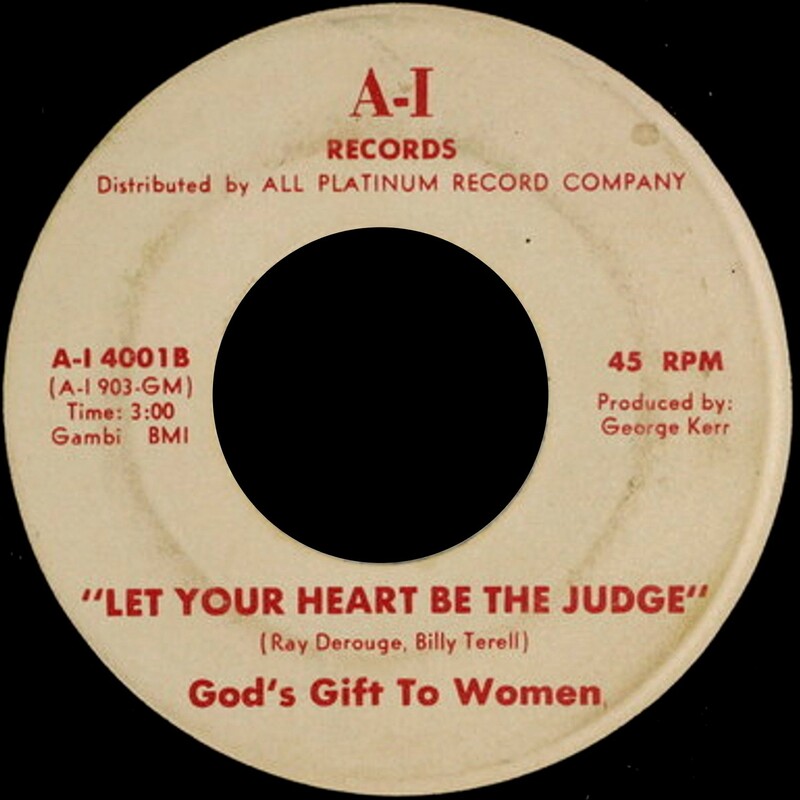 Written by Bobby Eli and Vinnie Barrett, "Love Won't Let Me Wait" was awarded a gold disc by the R.I.A.A. on 25 June 1975. 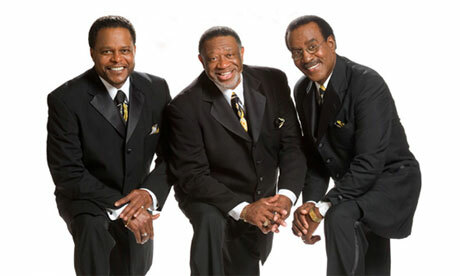 When his success as a soloist subsided, Harris returned to the Delfonics, and continued to tour with one of two touring ensembles that used the name in the 1990s and 2000s. Major was a cousin to the late Philadelphia record producer and arranger, Norman Harris.